Humber Quinquari Marine INVICTUS 9m Racing RIB. 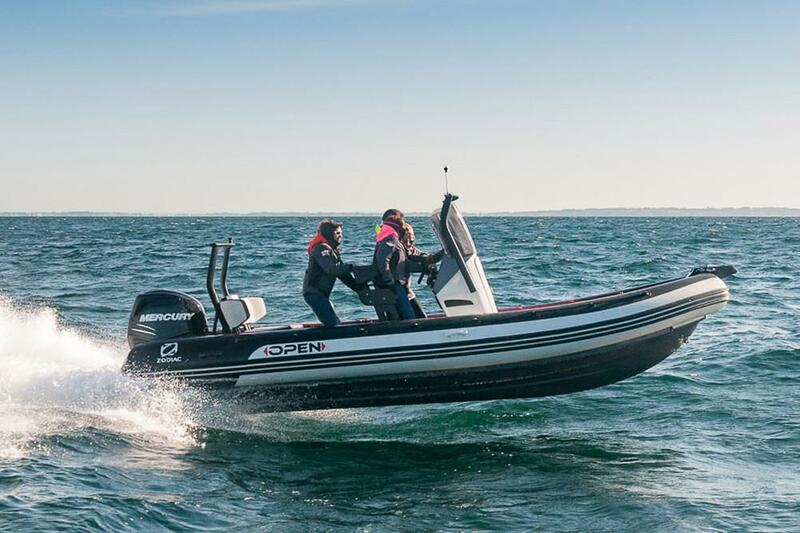 One of the most advanced RIBs ever built by Quinquari Marine. With Shockwave's ICE3 console, Humber Ribs 9m hull, Evinrude Etec G2 300HP engines and a full Raymarine Navigation set up including thermal imaging camera, autopilot, DSC VHF with two hand sets, 2 x hybrid touch 12" multi display screens with remote control at drivers seat arm rest and radar. 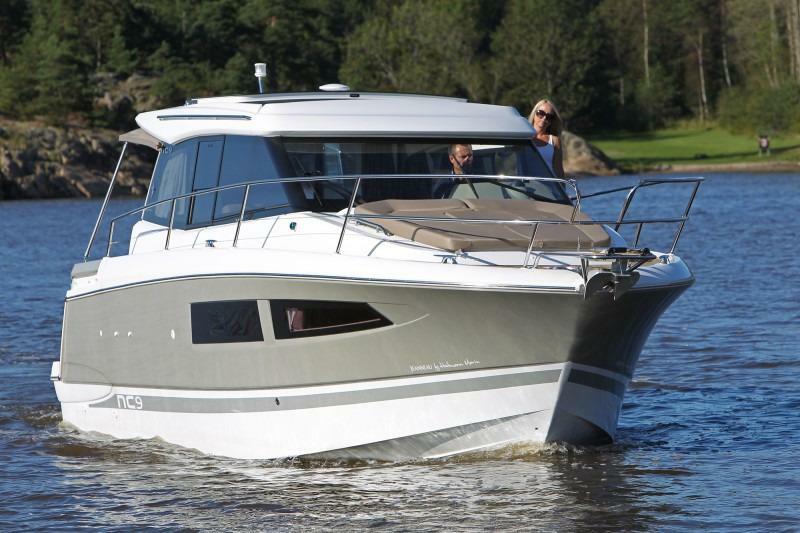 Also fitted with a Fusion Marine sound system. 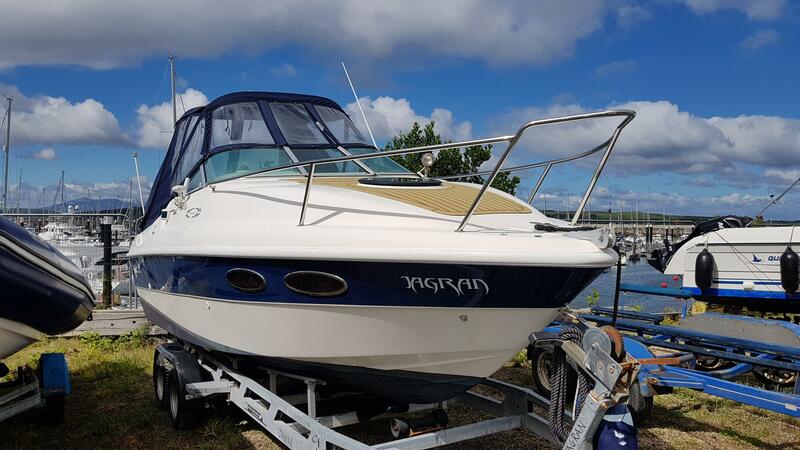 © Boat Sales Scotland | DDZ Marine 2019 All Rights Reserved.